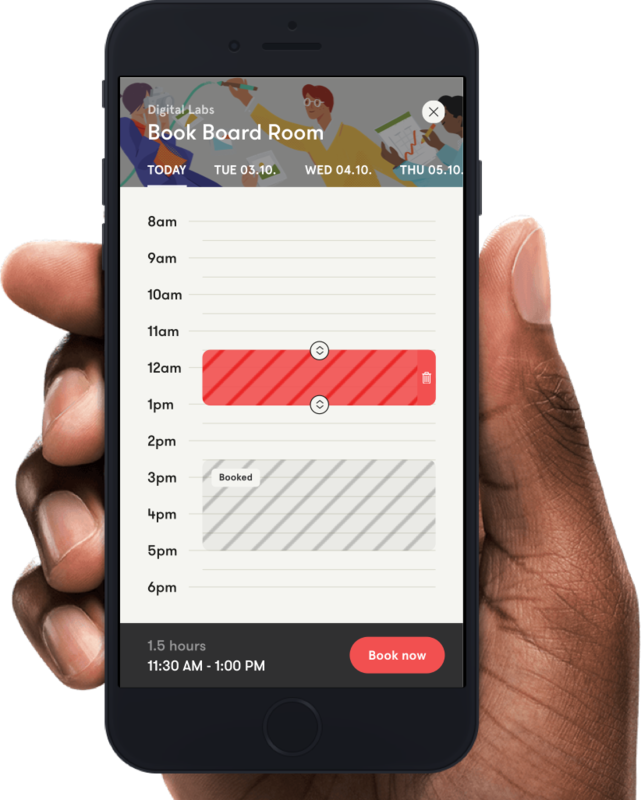 Book rooms and check schedules. Simple. Efficient. Instant. 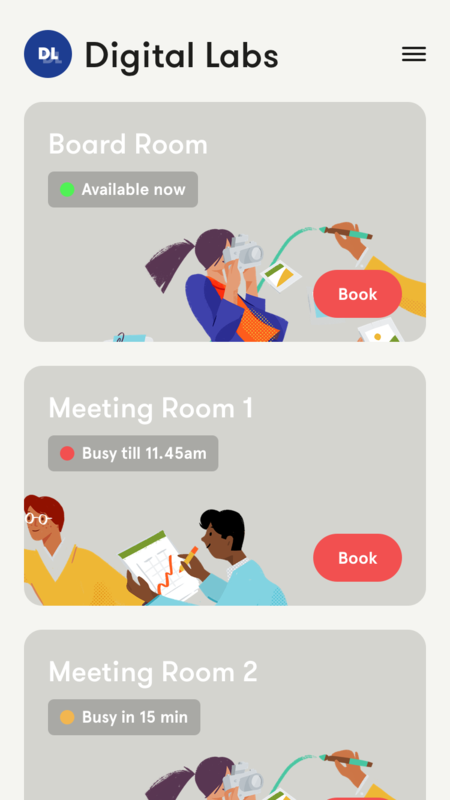 Book rooms for your meetings without the hassle. With our web app there is no need to download an app from the app store first, so you can get started right away. Get an overview of all rooms and their current status. Filter available rooms by date, size, amenities and more. Create, edit and cancel bookings any time. Receive reminders of upcoming bookings. See who made a booking, and connect with them. All rooms at a glance. Ping does magic when you are right at the room. But it works from wherever you might be. 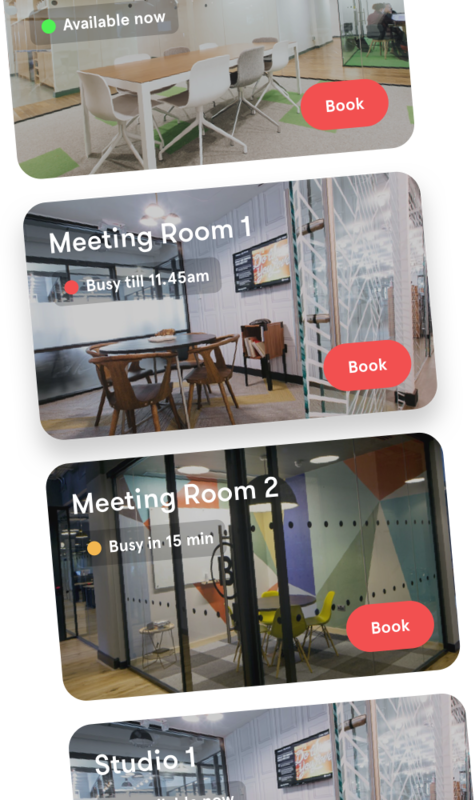 Get hold of all rooms in the space via our web app, and book from home or your daily commute. Get a room for your meeting in an instance. Filter available rooms by date, amenities, size or location. Once you picked a room, simply create your booking. 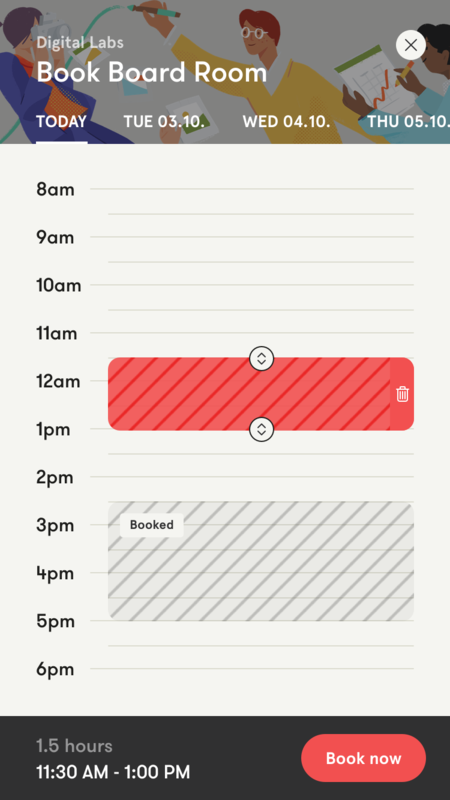 Our intuitive interface makes it easy to select the time and duration. And you can always come back and edit or cancel your booking. You can continue to use your existing calendar with Ping. We natively integrate with common solutions like G Suite, Office 365 and iCloud. And we can also help with your custom requirements. Please get in touch.